The creators of John Adams dicuss the making of the miniseries. For more information about John Adams, go to http://itsh.bo/g7zLuP. 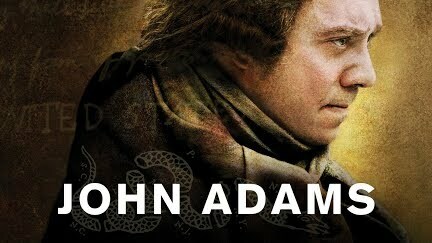 Watch John Adams online at HBO GO® http://itsh.bo/hB86Xb. With HBO GO, you can watch every episode of of every season of John Adams on your iPad® (http://itsh.bo/hbogoapple), iPhone® (http://itsh.bo/hbogoapple) or Android™ (http://itsh.bo/hbogoandroid) smartphone. Free with your HBO subscription through participating TV providers.